Bishop Grady Villas is so much more than villas. We empower, daily. We build confidence, daily. We help our residents, and non-residents develop vocation skills, daily. Please read about our vocational training services, employment services and residential services below and thank you so much for visiting our site today. Our Residential Programs are designed to assist the individuals we serve in achieving their dreams. The support we provide includes supervision and training activities to assist our residents in acquiring, maintaining or improving independent living skills. 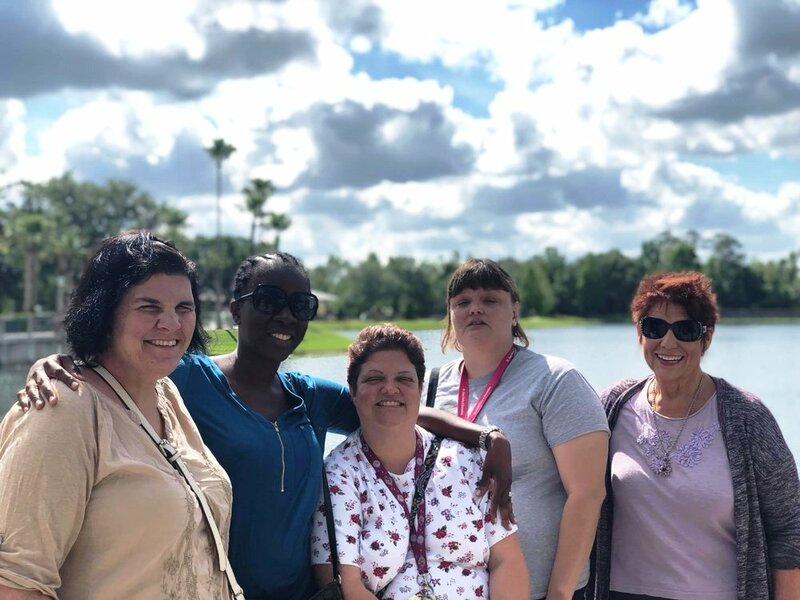 Our Employment Services assist jobseekers with disabilities who reside throughout Osceola, Orange, Polk and Seminole Counties in gaining employment. Our services begin with a comprehensive person-centered process called Discovery. Project SEARCH is a one-year, school-to-work program for young people in high school with intellectual and developmental disabilities (ages 18-21). The program is a total emergence from the classroom to the workplace.